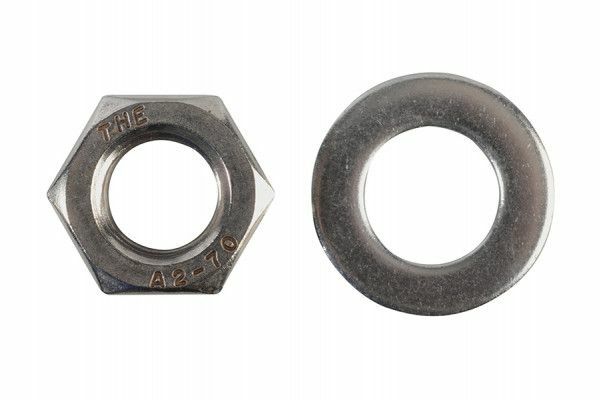 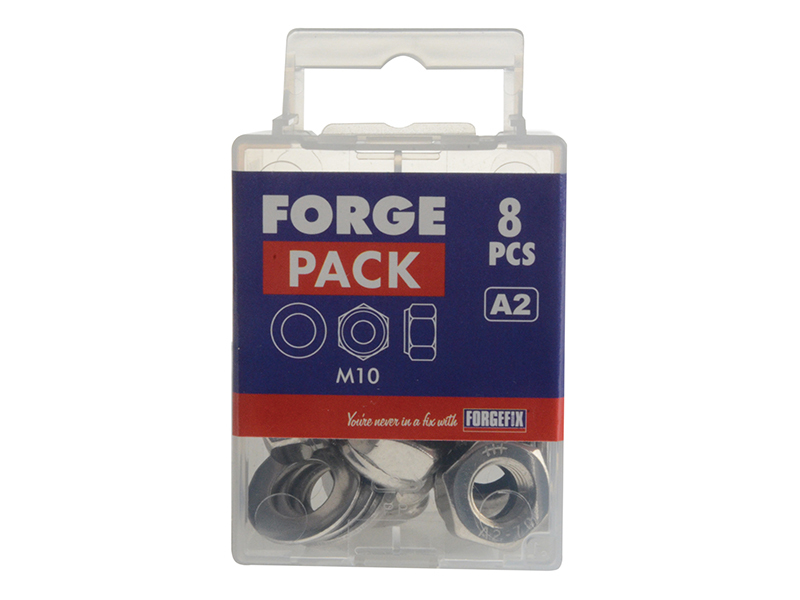 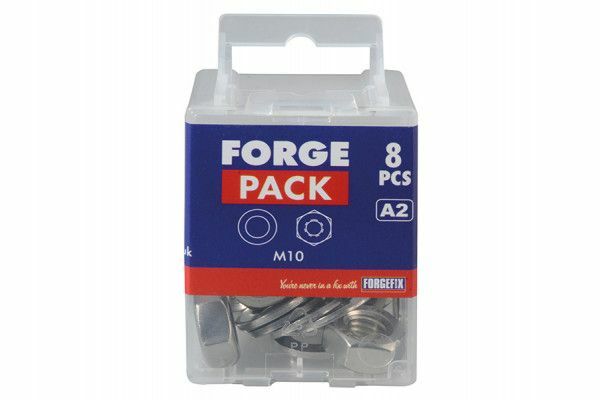 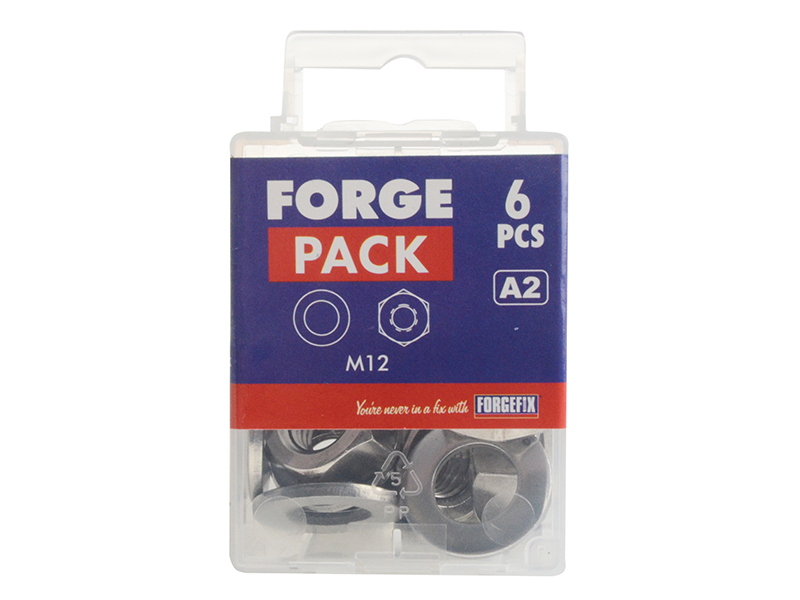 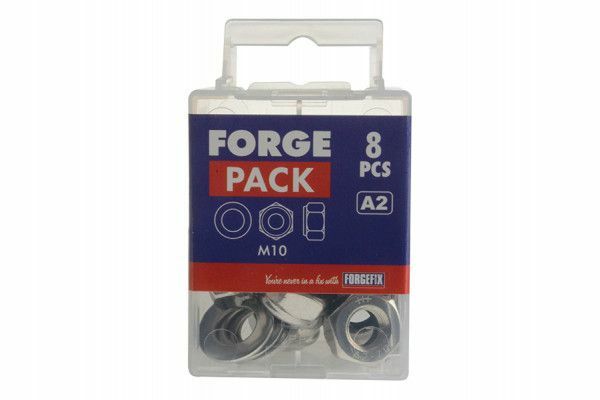 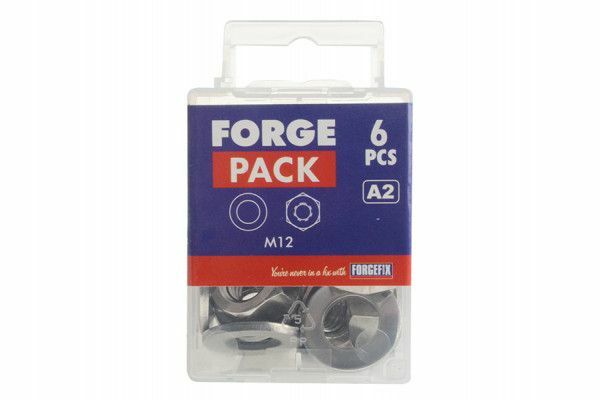 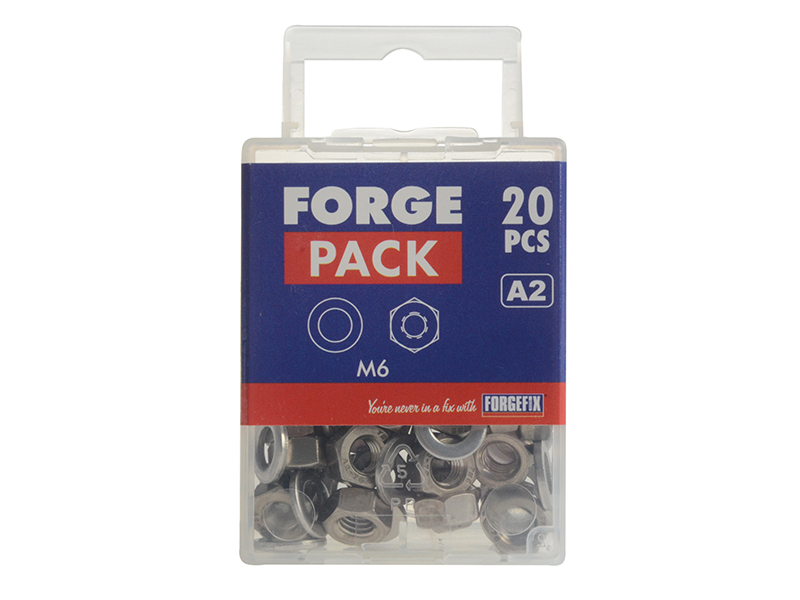 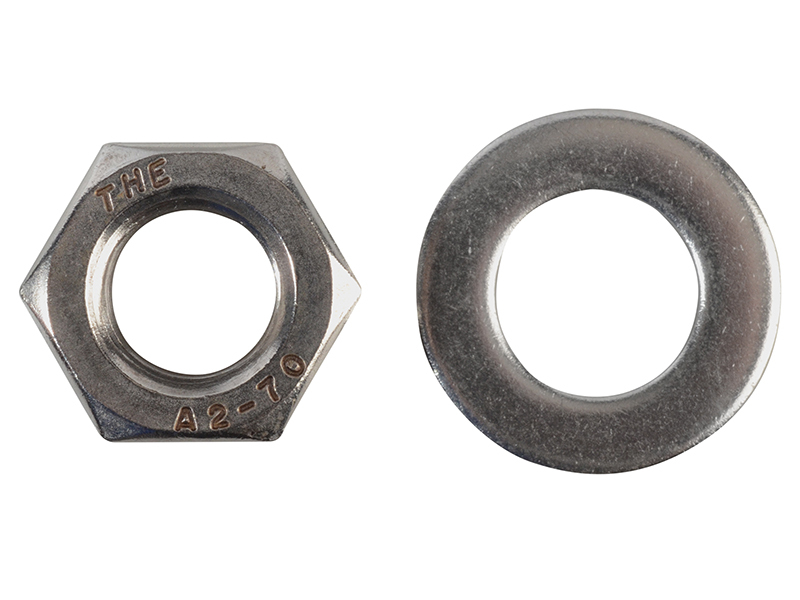 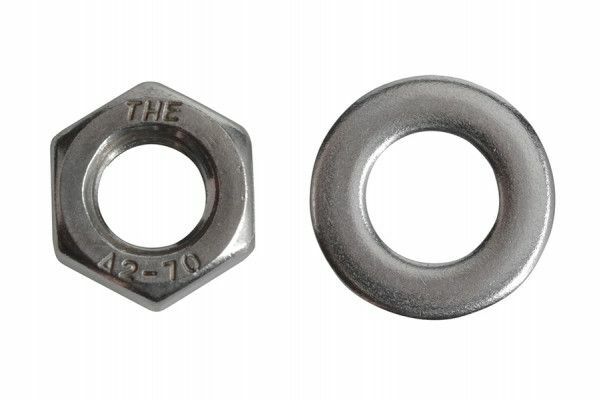 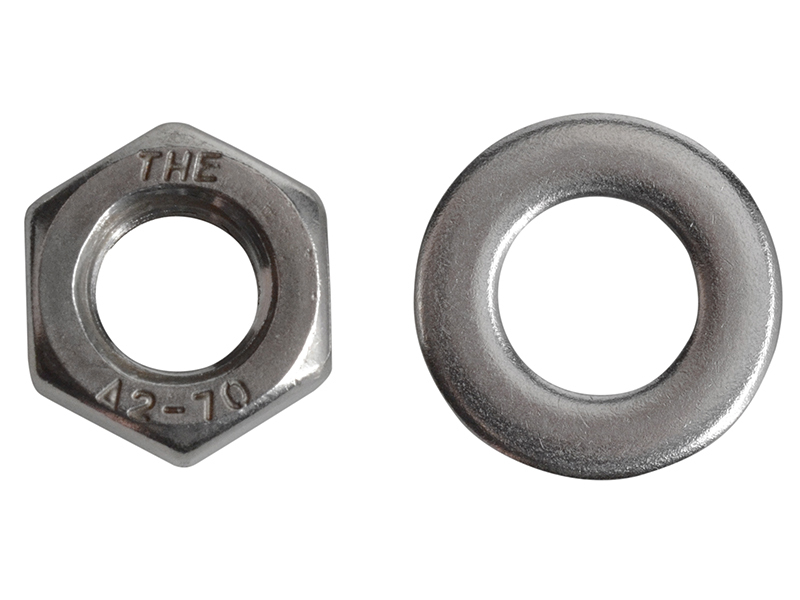 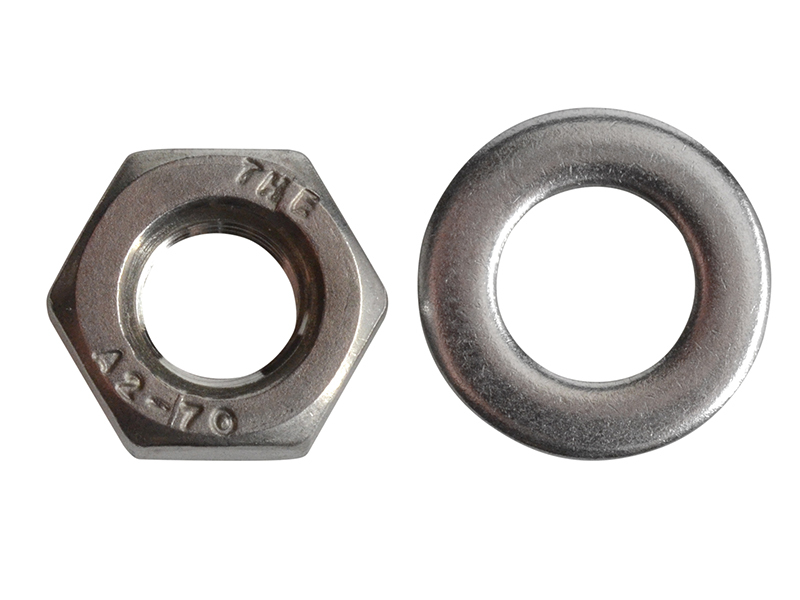 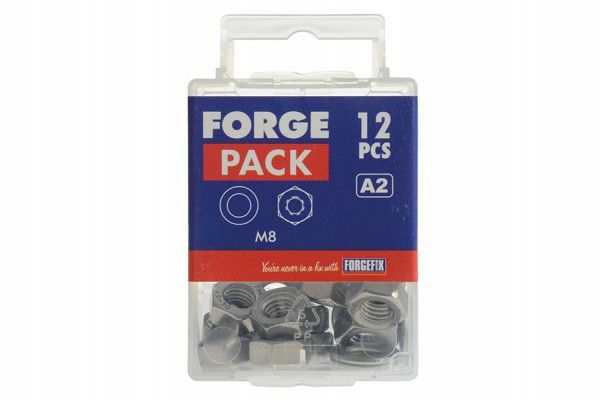 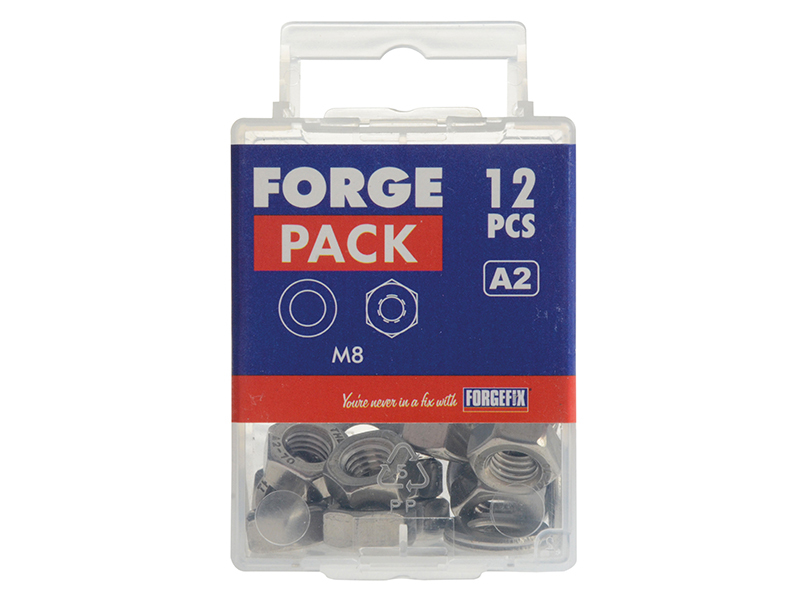 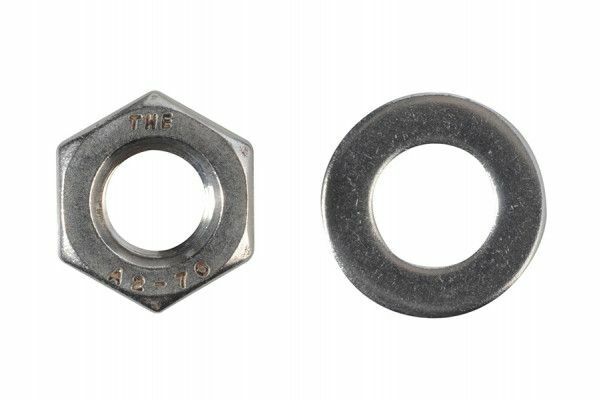 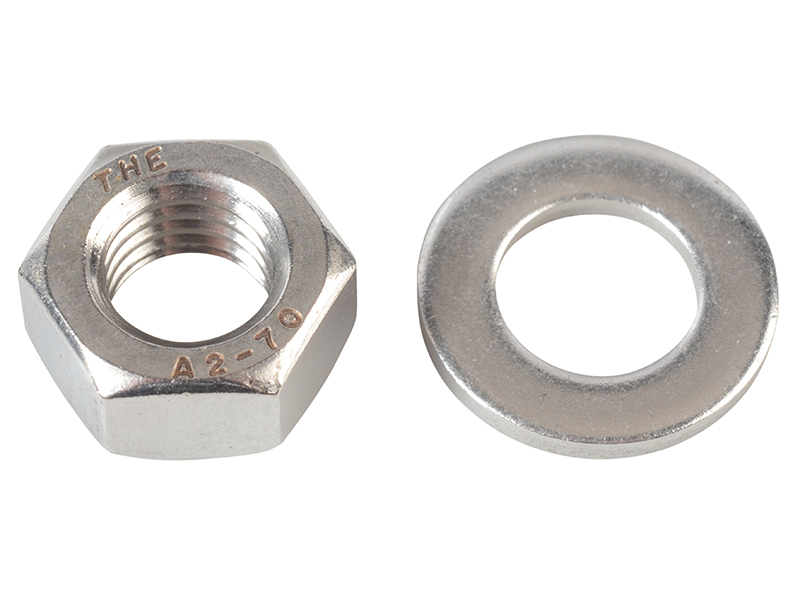 These Hexagon Nuts and Washers are made from A2 stainless steel. 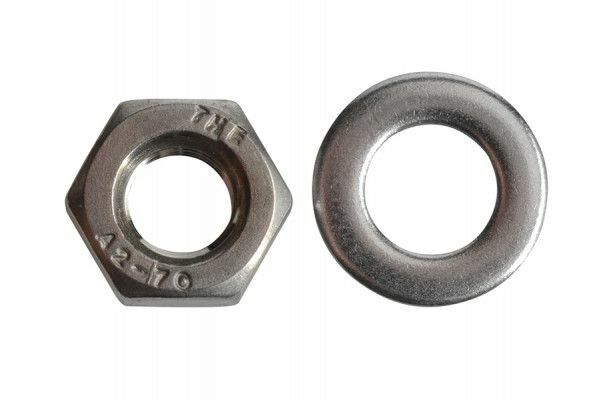 The hexagonal shape of the nut is designed to be driven by a wrench (spanner) and provides excellent torque when done so. 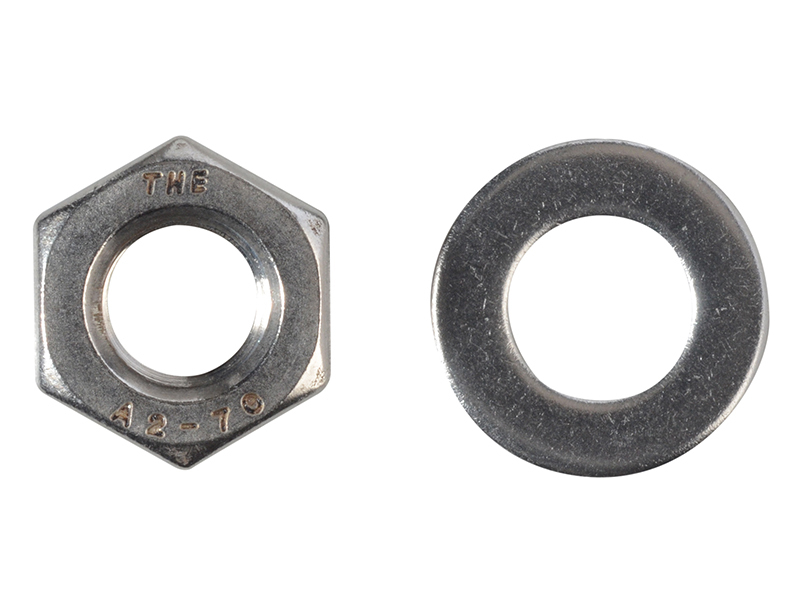 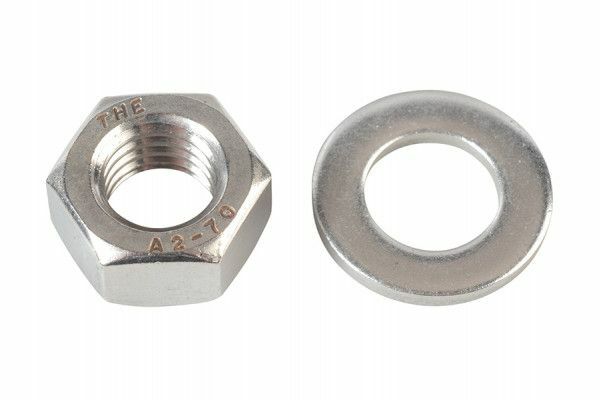 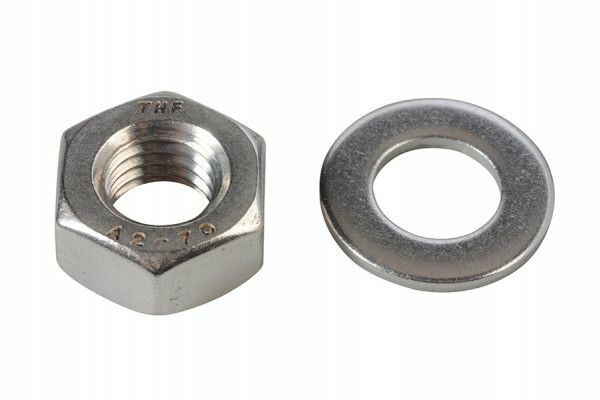 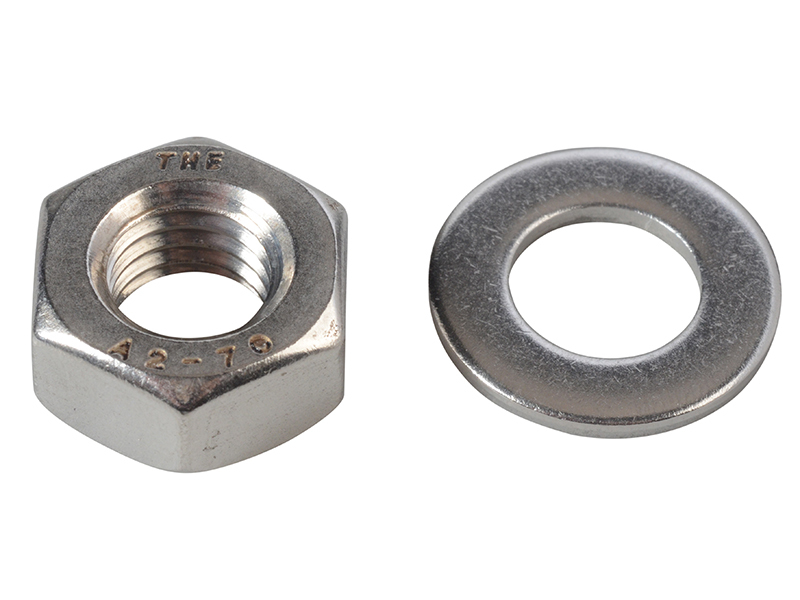 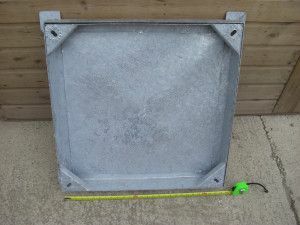 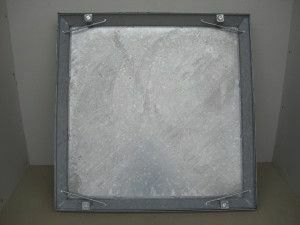 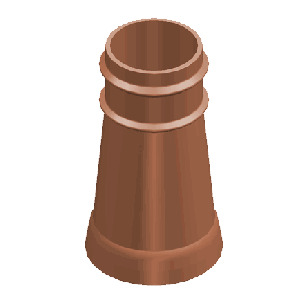 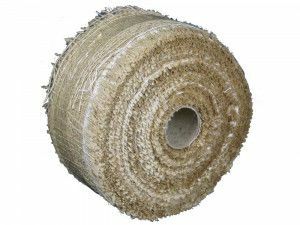 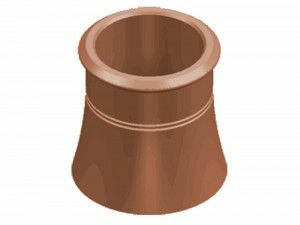 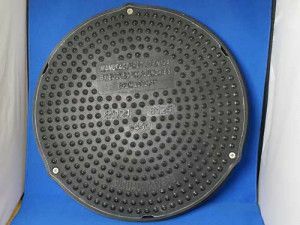 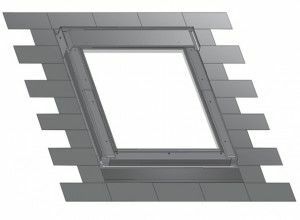 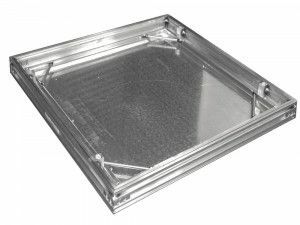 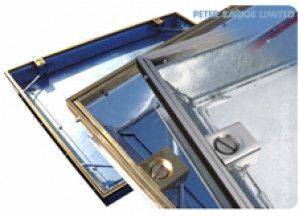 The washer distributes the load of the nut and helps to reduce vibration.